We have an $80 ex GST flat rate labour fee for all on-site service. If any parts are required the technician will quote on-site before proceeding. Not sure if it’s worth repairing? If that is the case, you are welcome to drop your machine into out workshop. We will then assess your equipment and prepare a FREE quotation. That’s right! Free of charge – then you can make an informed decision. 0408 818 252 for an estimate of over the phone. We repair all brands including Panasonic, NEC, Sharp, Plusboard. 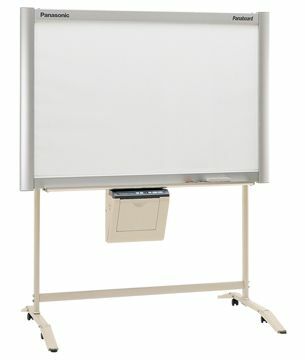 We also well a full range of Electronic Whiteboards and offer an installation & delivery services. One special area of expertise we offer is the wall mounting of new or existing Electronic Whiteboards.